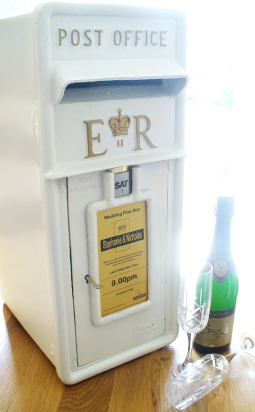 Would you like a real post box for your wedding guests to use on your wedding day. We now offer a real post box hire service. Why bother with cheap imitations and poorly made substitutes when you can impress friends with a real genuine post box. The post box is made from cast iron and sourced from a genuine antique dealer. It is supplied with a personal insert with your names and venue and is provided with a key to ensure your cards are safely stored. The post box can be collected in person or delivered and collected. 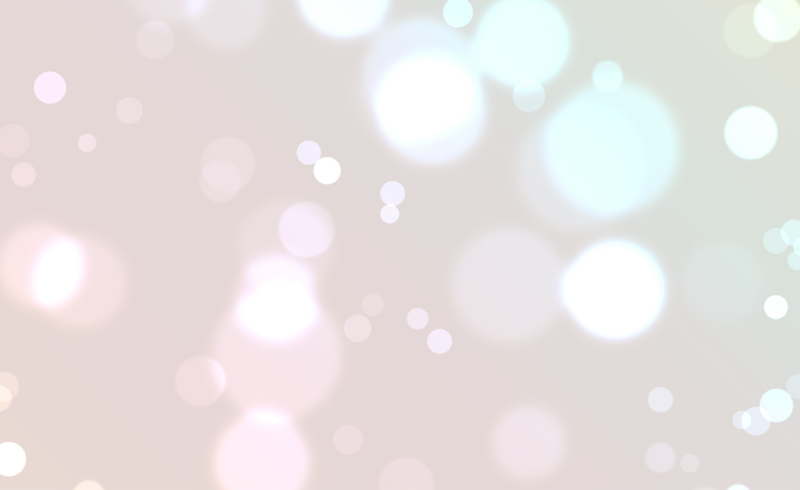 Delivery and Collection is free if you have a wedding video booked with us. For availability and further details contact David Pearson on 07775965908 or 01353 719353 or email or contact us through our website.